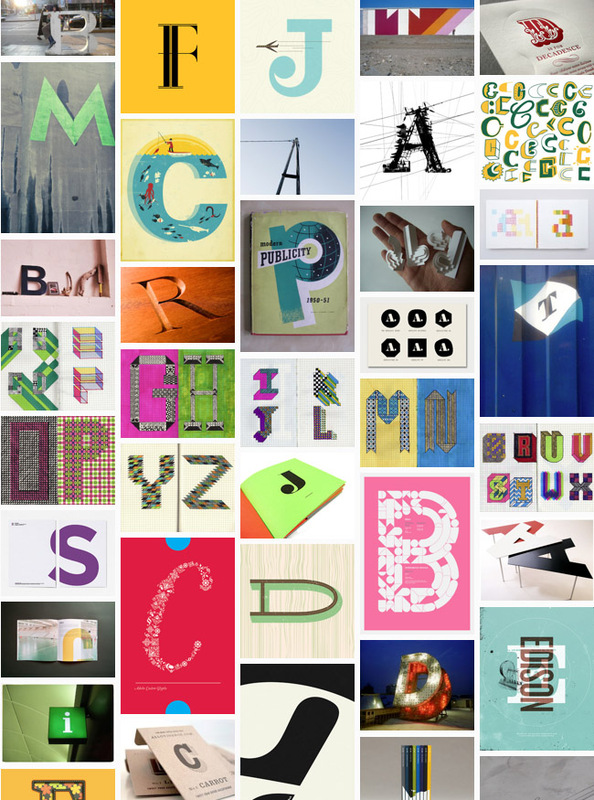 Stumbled across this very inspiring Tumblr site the other day called Twenty-Six Types. It's the brainchild of Craig Wills and is simply about celebrating beautiful letters. So very inspiring... I can't see what'll be posted next. Thanks, Craig!! Thanks for the link Claire, glad you're enjoying it!.